Find Your Nearest Class Now! 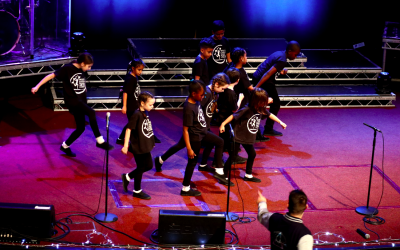 Jigsaw Performing Arts Schools offer drama, singing and dance classes for children aged 3-18 across London, the Home Counties and across the UK. Our classes are an excellent way to build confidence and social skills and are a huge amount of fun. With three terms throughout the year: spring, summer and autumn, there are plenty of opportunities for students to take to the stage with us. 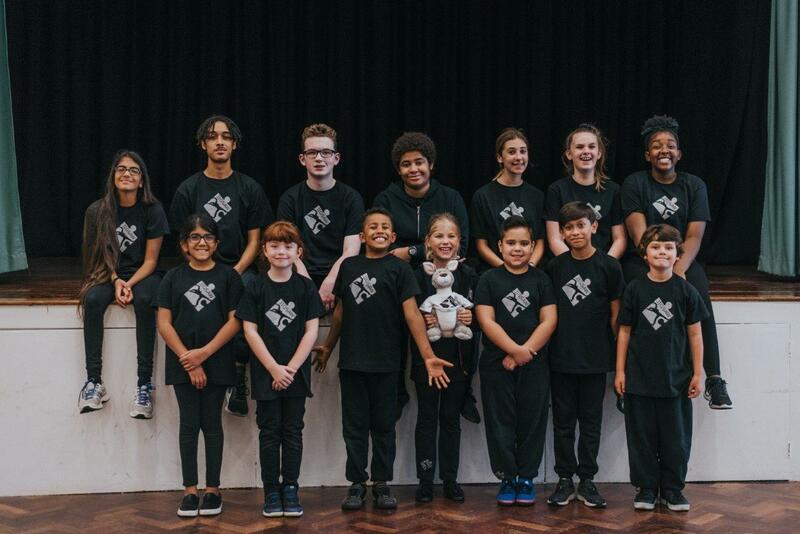 Students at Jigsaw are divided into age appropriate groups, ensuring that they receive the right level of focus and attention in drama, singing and dance. Our Little Ones are split into classes of 3-4s and 5-6s and take part in 90 minute sessions with a specialist performing arts tutor. Main School sessions are three hours in length and students are split into age groups of 7-8, 9-11 and 12+. If you’ve not been involved in anything like the performing arts before, we offer a two-week trial to all new students. So come along and see for yourself – We hope you enjoy Jigsaw Performing Arts School.